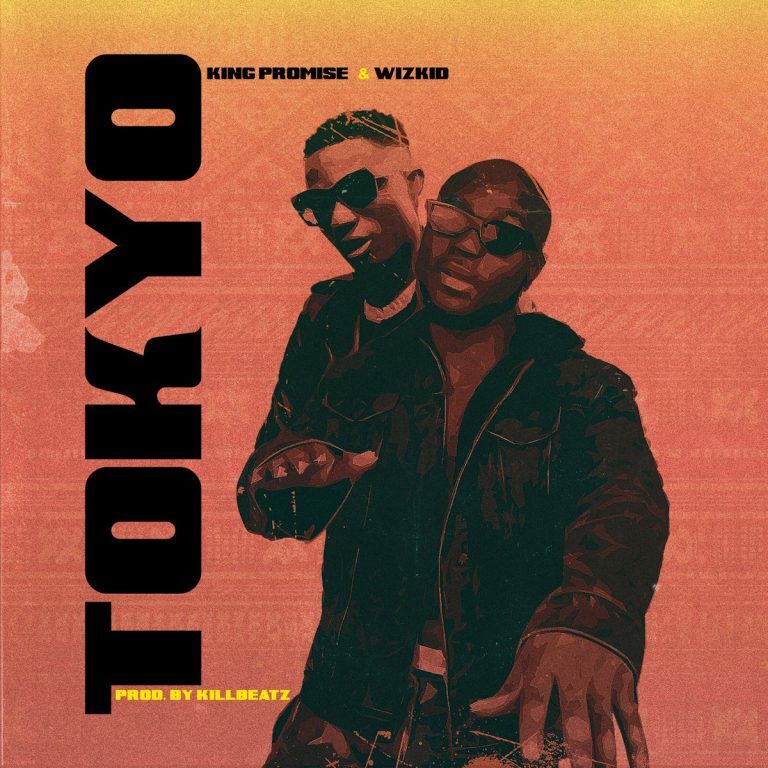 Legacy Life Entertainment in collaboration with Starboy Entertainment bring to us this brand new jam titled Tokyo from Wizkid and Ghana’s very own King Promise. Production credit goes to Killbeatz. Video was shot and directed by Babs Direction.